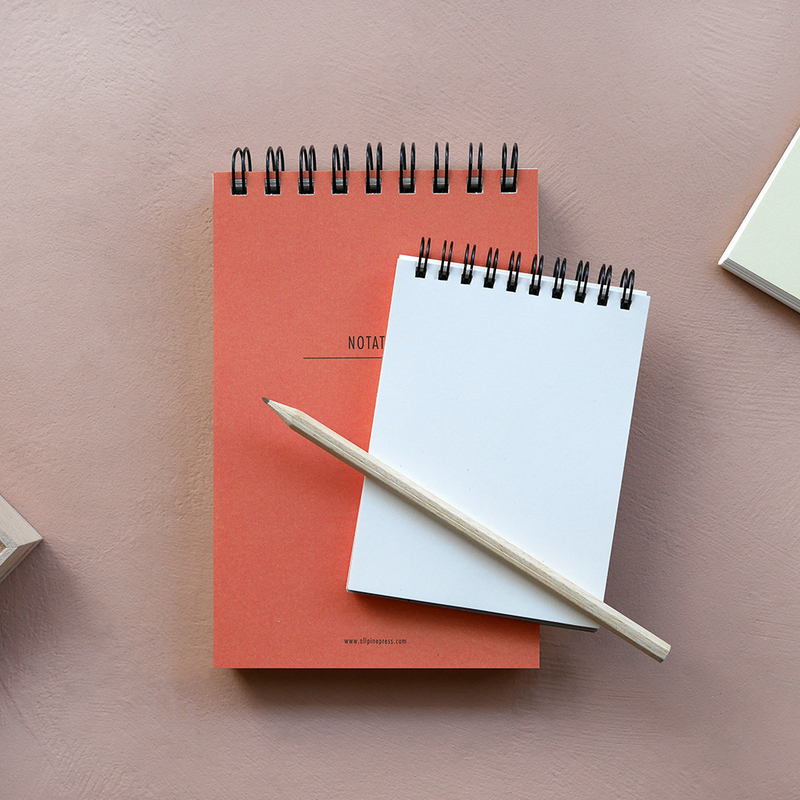 All Pine Press is a Norwegian publisher and stationery manufacturer. All our products are designed and printed in Oslo. We use paper from the last remaining paper factory of its kind in Norway, Hellefoss Paper AS in Hokksund. Weve added some new formats to our calendar series!